We employ professionals who have passion, patience and experience. And those who are looking to embark on a new exciting career path. KROF is always interested in adding creative, responsible, enthusiastic and energetic people to our team. We value both education and experience when considering applicants, and we support those who are starting or continuing their education in the field. We are a well-established, family owned organization with a long standing commitment to the children and families of our community. Working with children can be beneficial in many aspects. It creates a sense of pride and accomplishment knowing that you have impacted the life of a child forever. The values you will be teaching these children will last a life time. 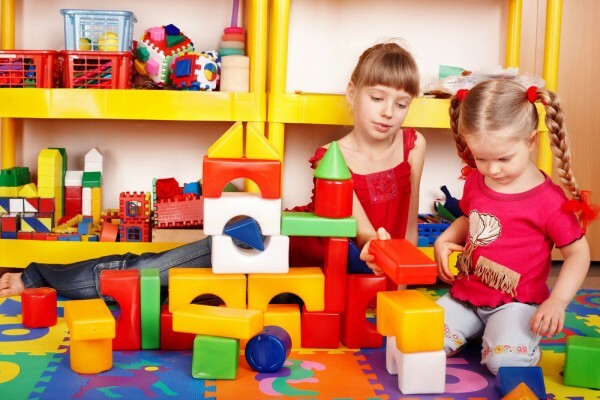 KROF Pre- School could be just what you are looking for. Contact us today. Both full-time and part-time positions are available. Please click the link below and complete the application and e-mail it or visit our location to apply. If you prefer to print your application and mail or deliver in person, you may do so. We look forward to hearing from you and appreciate your interest in KROF! KROF is an equal opportunity employer.